Going trekking in Nepal? We’ve listed the 12 best treks in Nepal for 2019 based on popularity, scenery, culture, and price. Find out which trek is right for you! Are you thinking about visiting Nepal for Trekking this year 2019? 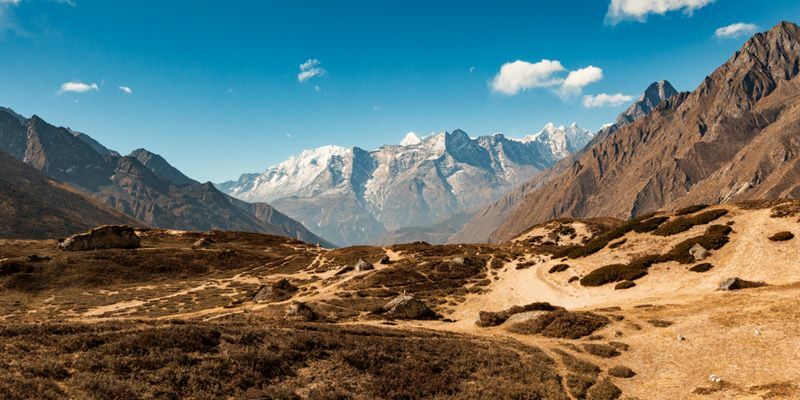 Here are some of the best Nepal Trekking 2019 to choose from. Each of these treks offers a wide range of options, ensuring that you always have something perfect right in front of you. The best trek for one depends on his/her choice of difficulty. Also, a number of days you spend for treks. Below we’re listing the current Top 12 Best Treks in Nepal for 2019.